The LEGO Movie 2 853874 Emmet Pod is available now, exclusively at the official online store. Adding to the expansive The LEGO Movie 2: The Second Part theme, 853874 Emmet Pod. The little set is a clip-closing pod in Emmet appropriate orange featuring a lenticular image, with bricks contained within to build a tiny digger for the inspirational construction worker. 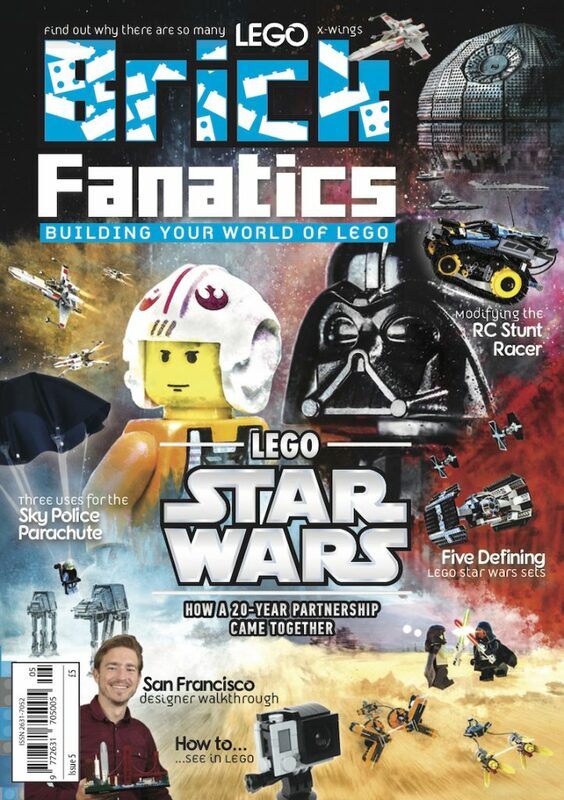 It is one of the many ways that fans can get an Emmet minifigure, with the character included throughout the theme. 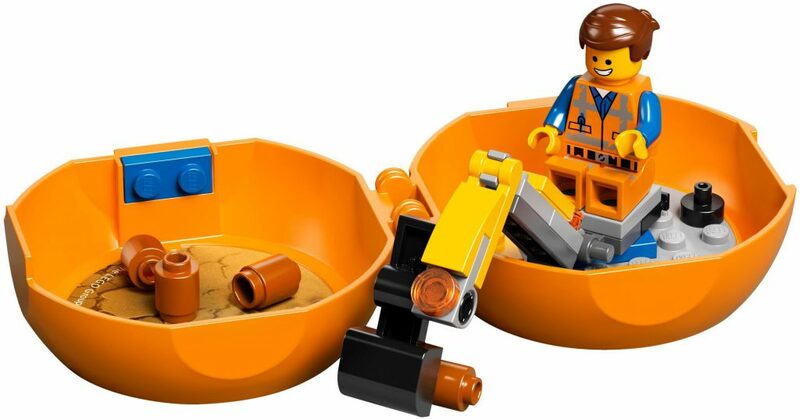 Build and play wherever you are with THE LEGO MOVIE 2 853874 Emmet’s Construction Pod. This portable little pod features a cool lenticular image on the outside—view it from different angles to see either a picture of Emmet’s head or THE LEGO MOVIE 2 logo. 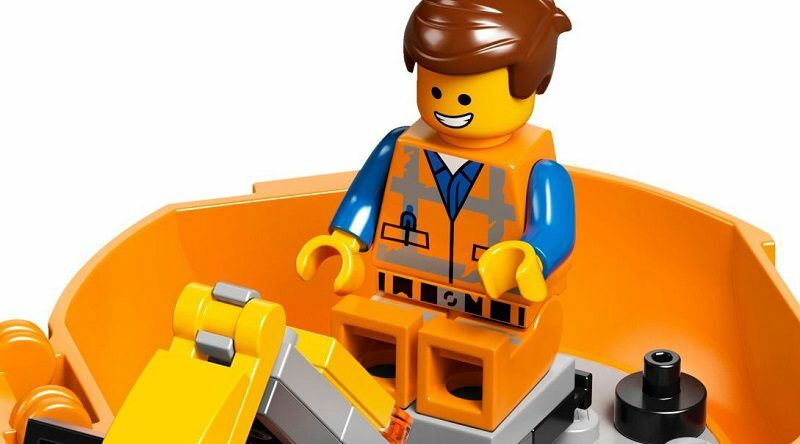 It contains an Emmet minifigure, ‘construction site’ LEGO baseplate attached to the inside of the pod, a buildable excavator and rubble elements to inspire creative play. The film will finally be released in UK and US cinemas tomorrow. Those looking to dress up as their favourite characters can also find new products including Emmet mask, Emmet vest and Lucy hair at the website. Last week, the largest set based on the film yet launched, with 70840 Welcome to Apocalypseburg! available now at shop.LEGO.com.